Finding the car you can’t live without is always an exciting feeling. When looking for a car, you’ll come to see there are many options for Lewisville, Denton, and Grapevine drivers. You’re just a few steps away from getting behind the wheel of a new car, after the loan or lease process is completed. You may be wondering how to simplify the vehicle research process. 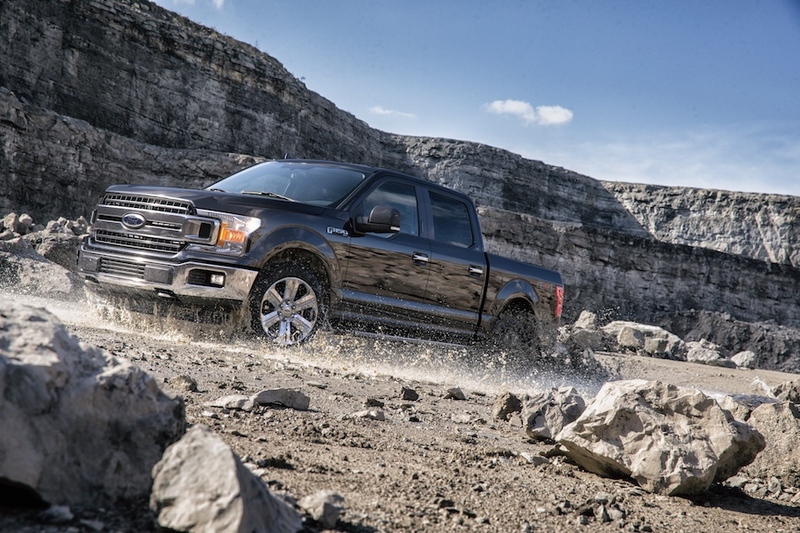 Sam Pack’s Five Star Ford Lewisville has an answer – by checking out our Ford comparisons. These side-by-side car comparisons provide valuable information to educate you about the intriguing options at our Ford dealership. Why Read Our Vehicle Comparisons? Research and careful thought are always an important part of the investments you make in larger purchases, whether it’s a house, that new sound system, and a car. It’s a good idea to create a wish list of certain items that are must-haves in your next car, from tech features to interior seating to cargo space. We take information from verified sources and include them in every car comparison. This handy and easy-to-read package will be of major assistance to drivers in the research process. You might even learn something new about a feature you weren’t even thinking about! Once you’re done reading our vehicle comparisons, take the car you’re interested in for a test drive. Find the car information you’re searching for in an easy-to-read format. 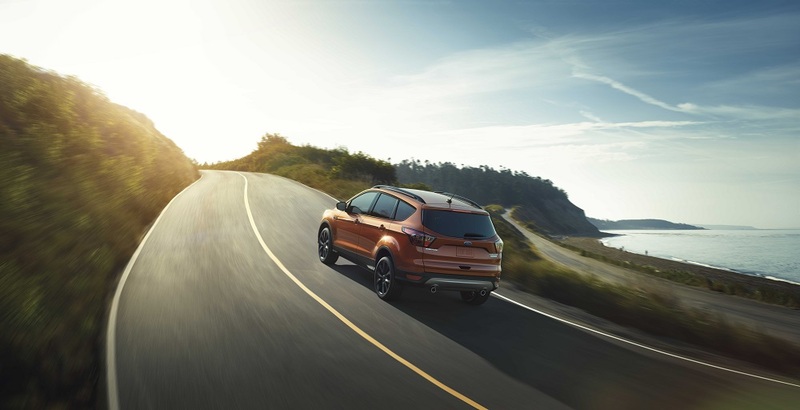 Each Ford vehicle will be compared against another manufacturer car, though we do offer comparisons between two Ford cars as well, to help you decide which one might be the better fit. This gives you a feel for two (or three) cars and their similarities and differences. When reading a comparison, you’ll find info about engine performance, seating, entertainment systems, audio, and more. Comparisons will talk about some of the standard features along with the available upgrades. After reading, you’ll be more comfortable heading into the buying or leasing process. Once reading the car comparisons on our site, we invite drivers from Lewisville, Denton, and Grapevine to visit Sam Pack’s Five Star Ford Lewisville. You’ll get a chance to experience these cars up close, and take them for a test drive if you’d like. We look forward to seeing you here at our showroom!